When it comes to anything remotely technological, I really can't resist a good gadget case. I've reviewed blingtastic Blackberry cases in the past, but since updating to an iPhone I've needed to restock my ever-expanding phone case collection. 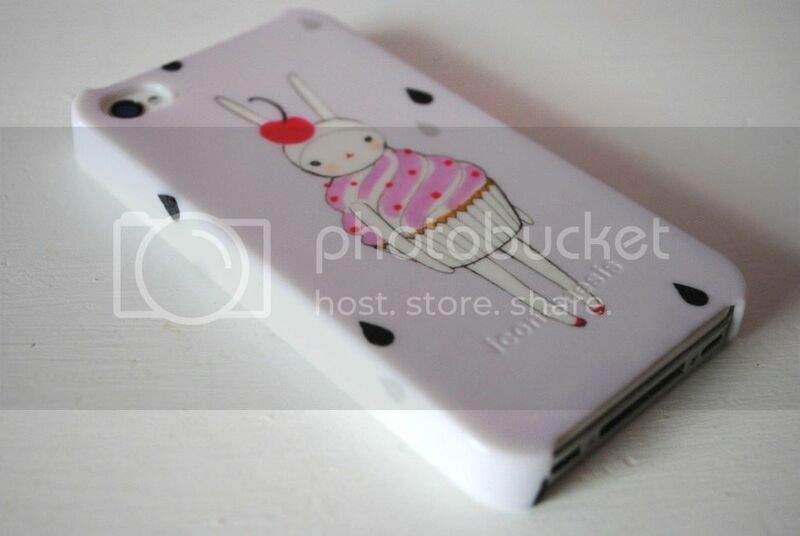 Okay, so I've got my fair share of blingy 'Essex-worthy' cases, Gameboy-shaped cases, bear-faced cases.... but I think there is something a little bit special about this cutesy Fifi Lapin case I was sent from Iconemesis. I've seen these cases kicking about the blogosphere for quite a while now, and I can definitely see why they're so popular. Iconemesis is basically all about bringing together pretty illustrations, with phone cases, thus displaying gorgeous artwork on your phone wherever you go. There are tonnes of different illustrations by a plethora of different artists, from funky cartoons to interesting patterns, to understated and cutesy designs like my Fifi Lapin case. 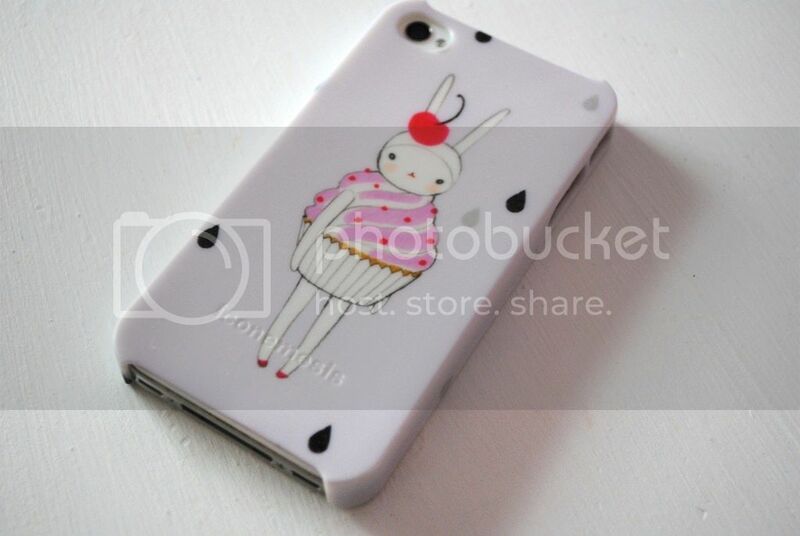 It is most definitely the cutest case I own - I'm all about bunny rabbits and cupcakes - but a bunny rabbit DRESSED as a cupcake?! Now that is just cuteness overload. This case is brilliant quality - it protects my phone perfectly, whilst making it look as pretty as ever (which is the main thing, right?!) and fits my phone a treat. I. Love. It. I definitely recommend having a nose on the website, because they have some seriously gorgeous designs. 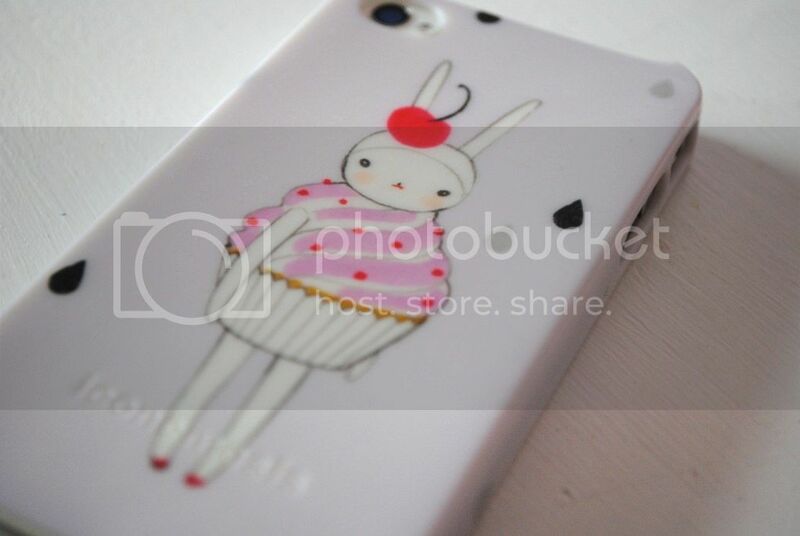 I just happened to pick the most obviously 'girly-cute-adorable-ohmygoditsabunnyrabbitwearingacupcake' one. Are you all about the phone cases like moi? Or do you tend to stick to one case and that's that? 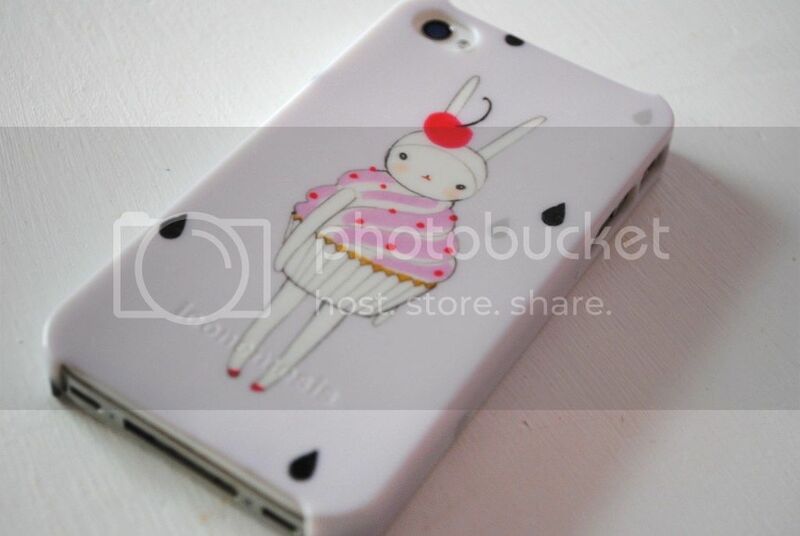 Let me know what you think to the Iconemesis cases! The cases are usually £24.99, but for a limited time you can get 20% off with the code ICON220. Bargain!